These materials are recommended for teachers who are assigned to teach geometry out-of-field, or for math teachers who find themselves teaching geometry for the first time. They present a balanced approach between inductive and deductive reasoning, will help students learn geometric concepts and use the knowledge gained to deduce solutions. 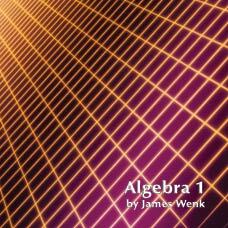 The first several chapters will have students build a basic framework for learning geometry. 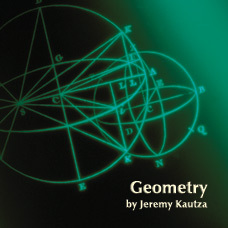 After this framework is established, they will learn geometry as it applies to their everyday life. 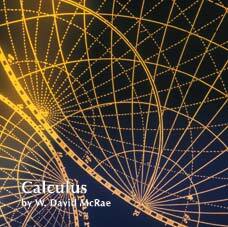 It is here where students will internalize the knowledge required to be a good geometrician. That means being able to do more than just simply recite definitions or prove theorems. 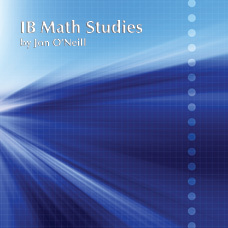 Instead it means using the knowledge and reasoning skills taught in this course of study and applying that knowledge and skill to situations that are important to them.Complete with syllabus, pacing guide, daily lesson plans, class notes, daily assignments and periodic assessments, these materials will help students not only learn about geometric concepts but also how to effectively reason. 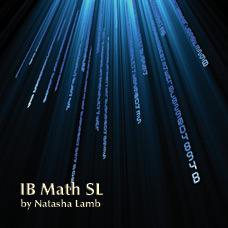 601/ISBN: 978-1-59657-760-2, 601/ 978-1-931680-50-9, Class Set download files: 978-1-59657-761-9, 242/ISBN: 978-1-59657-498-4, 242/ISBN: 978-1-931680-49-3, No page count.No ISBN number. Use product code.